Thanks for stopping by our website and allowing us the opportunity to introduce ourselves! The team at Drs. Weber & Otto Family Dentistry are excited to give the gift of a healthy, beautiful smile to every patient that walks through the door. 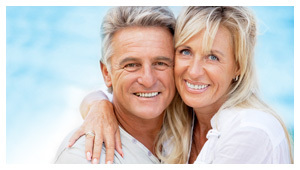 Working together we are committed to providing you with the information you need to make an informed decision on the best way to have the smile you deserve. With all the latest innovations & dental technology in place you can be assured that you will be provided high quality service in a warm and caring environment. We love to make you smile! Please take some time to look through our site and explore the exciting services that we have to offer. Then give us a call and we’ll get started on your journey to dental health today! 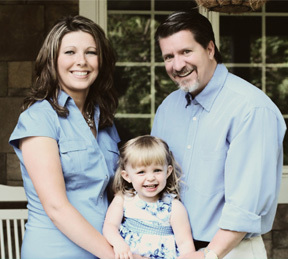 Dr. Timothy Weber was born and raised in Waterloo, Iowa. He graduated from Central High School in 1975. After graduation he attended The University of Northern Iowa where he received his bachelor’s degree in General Science. He was also a member of the baseball team while at UNI. Dr. Weber continues to enjoy baseball and has attended games in stadiums all over the country. He completed his dental training at The University of Iowa College of Dentistry in 1982 where he received recognition for his work with children. 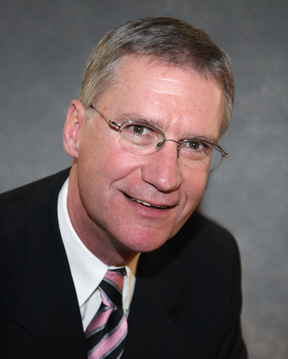 Dr. Weber completed the Esthetic Dentistry Level I course at the University of Minnesota College of Dentistry in 2006. Dr. Weber moved to Mason City in 1982 and joined the practice of Dr. Jerry Juhlin. Drs. Juhlin & Weber practiced together for 18 years. During that time they built an office together at the current location of 3223 4th St. SW. Dr. Weber and Dr. Mike Otto formed a partnership after Dr. Juhlin’s retirement and currently practice as Drs. 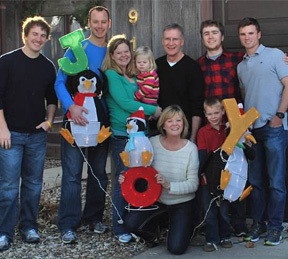 Weber & Otto Family Dentistry in Mason City and Nora Springs, IA. The relationships they have built with their patients and community are very rewarding. Many clubs and organizations have benefited from the use of Dr. Weber’s time and talents. He has spent countless hours in support of Newman Catholic Schools including chairing the annual God’s Portion Day, working on bleachers/dugouts and baseball/football field improvements to name a few. He is a member of the St. Joseph Catholic Church, American Dental Association, Iowa Dental Association (Trustee), Seattle Study Club, Newman Catholic & Mason City Booster Clubs, National Federation of Independent Business Owners and the Mason City Chamber of Commerce. Dr. Weber and his wife Bev reside in Mason City. Bev has enjoyed being a teacher in the elementary school located in Nora Springs for many years. Together they have four sons (Shawn, Mark, Thomas & Alex) and two daughters (Mikan & Lindsay). Mikan and her husband Phil are parents to Noah and Josie. Dr. Tim and Bev enjoy biking, baseball, basketball and football. They are frequent attenders at the UNI men’s basketball games and enjoy supporting many activities at Central Springs, Mason City, North Iowa Christian and Newman Catholic schools. Dr. Mike Otto was born and raised in Mason City, Iowa until his senior year in high school when he moved to Osage, Iowa. He graduated from Osage High School in 1991. Following graduation Dr. Otto received his AA in Biology from Waldorf College and his BA in Biology from Wartburg College. In May 2003 Dr. Otto graduated from The University of Iowa College of Dentistry. He joined the practice of Dr. Timothy Weber in August of that same year. 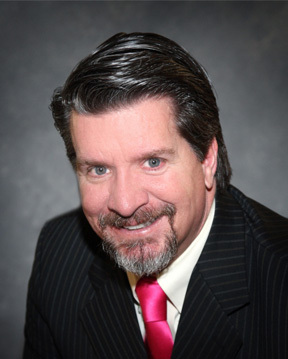 Dr. Otto enjoys all phases of dental care with a particular interest in cosmetic dentistry. He has attended several continuing education courses in the areas of bonding, crown & bridge and smile reconstruction. Dr. Otto, his wife Amie and daughter Aubrey reside in Mason City. The family has a love for animals. They enjoying caring for their horses and cats. Aimee is involved in working with organizations that rescue neglected and abused animals. Dr. Otto is an avid outdoorsman. Many weekends find him in a fishing boat, deer stand or on a duck/goose/turkey hunt. One memorable trip took him to the mountains of Colorado on a primitive search for elk. In addition, Dr. Otto enjoys golf & basketball. Organizations that benefit from the gift of Dr. Otto’s time include Lion’s Club, North Central District (Former President), IDA Exhibits Chair, and a team traveling to Jamaica to provide mission work to the poor and needy. He is a member of Trinity Lutheran Church, Mason City Chamber of Commerce, Iowa & American Dental Societies, National Federation of Independent Business Owner’s, Ducks Unlimited, National Wild Turkey Federation and Pheasants Forever.